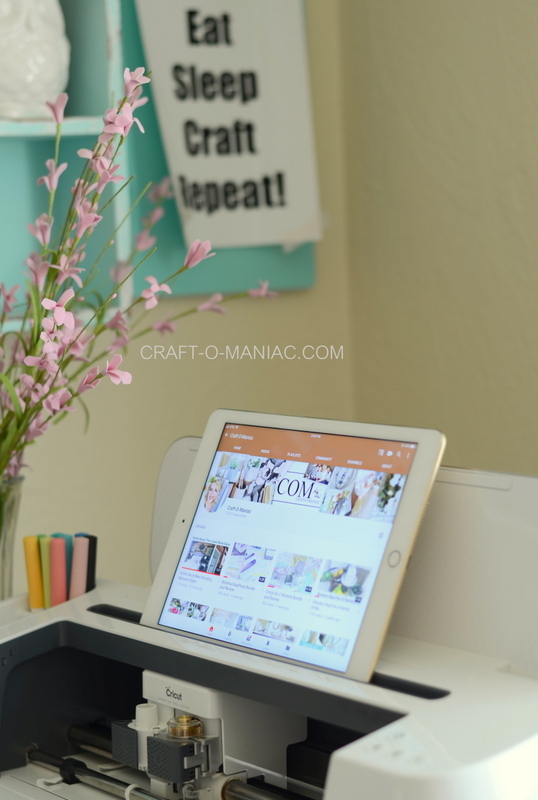 Hello friends, Let me start off by saying that when I first got the Cricut Maker I could hardly wait to pull out my camera and do a video review on it for my YouTube Channel. I was so in love with it and never thought that Cricut could actually top The Cricut Explore Air or Air 2, but who am I kidding?! they have genius engineers with crazy creativity. It has the new and amazing rotary blade! Say what? Yep! so that now you can cut fabrics, felt, suede, faux leather, Yes’ you heard that right! MOUTH DROP. 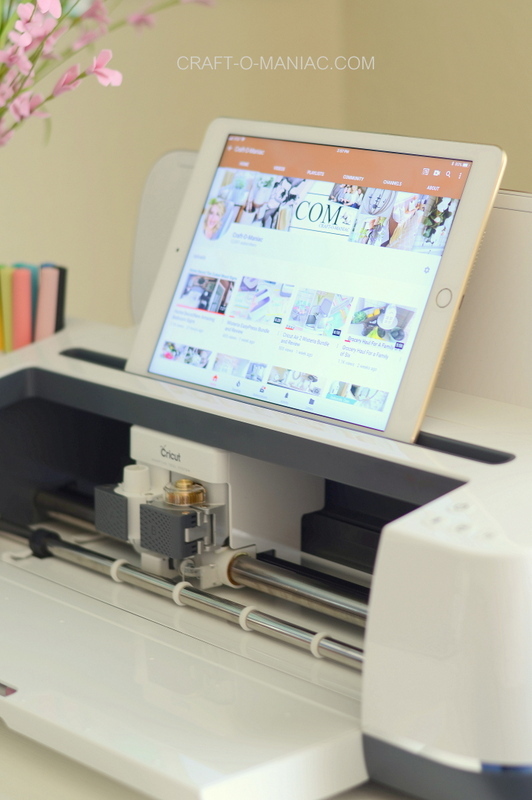 Even more, you now can pick sewing patterns from The Cricut Design Space, use one of the fabric pens in your pen dock, and the rotary blade, and machine will literally cut and mark your pattern for you. Then all you have to do once its done, is pull it off the “fabric safe” mat and take it to your sewing machine, follow the pattern numbers to create your sewn project. It also has a USB Port for your cord to set your tablet, kindle, or smart phone down in a slot that they added as well. 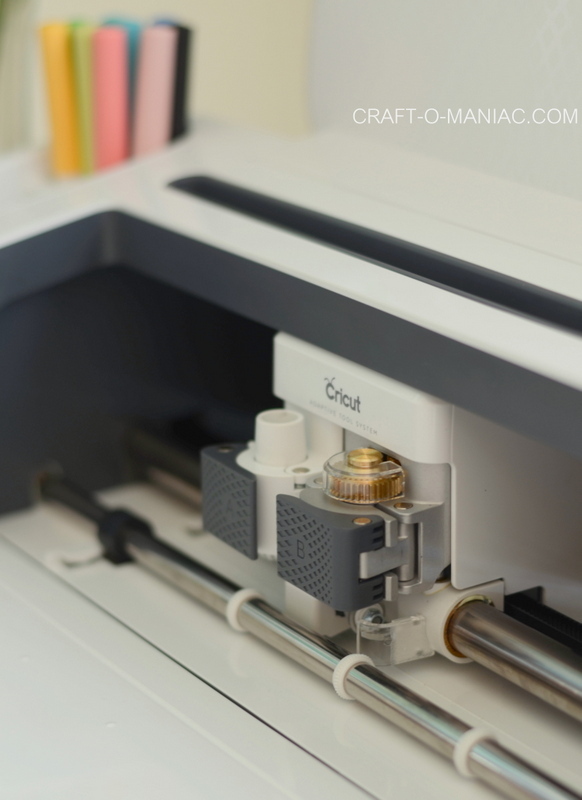 I am so in love with my Cricut Maker, and seeing just how incredible this machine is “in all its creative performances.” I think that the Cricut Maker is great if you want to up your crafting abilities or you are a veteran crafter aka advanced crafter. 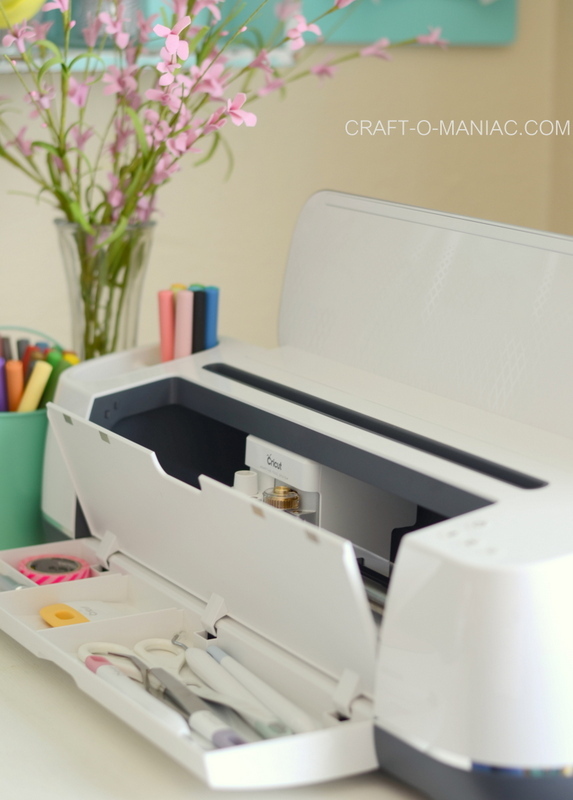 Where as the Cricut Explorer Air or Air 2, while still offering much capabilities, is great for any crafter or beginner crafter. Still mind blown? 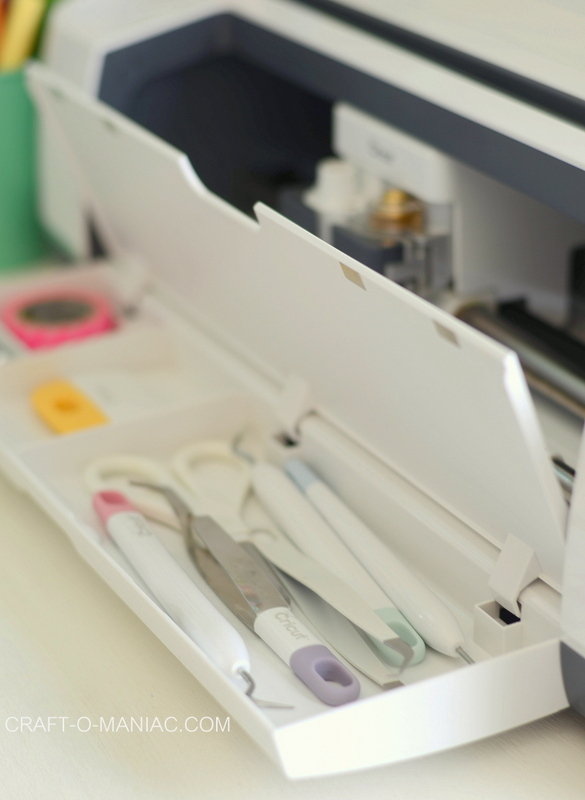 !I love both my Cricut Explorer Air2 machine and my Cricut Maker. The Air 2 is great for any crafter or newbie while the Maker I feel is more for an advanced crafter. 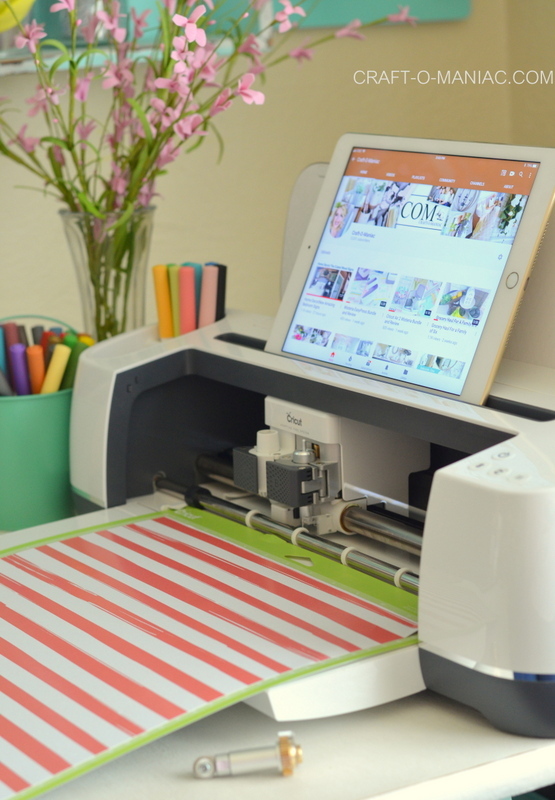 Both get the job done, but if you want to take your crafting up a notch and HECK’ become a seamstress (wink) then I’d check out the Cricut Maker machine.